Our home has to be clean, clear and dust free. To keep your home energy efficient, it is advisable that you take benefits of regular duct cleaning services. It increases the efficiency of your air duct system to remove dust, allergens and other pollutants from the air of your house. To assure that you and your family are inhaling fresh air, you must regularly use all duct cleaning services by professionals. According to NADCA (National Air Duct Cleaners Association), frequent duct cleaning is essential for everyone’s well being. The frequency of the duct cleaning service depends on various factors. For example, houses that are having pets, family members that smoke and asthma patients need more frequent all duct cleaning services than others. To assure the air duct system is cleaned at its best, you must take benefit of duct cleaning Melbourne service offered by the best air duct cleaning company. Finding a good and reliable air duct cleaning company is not an easy task, but we will help you with it. 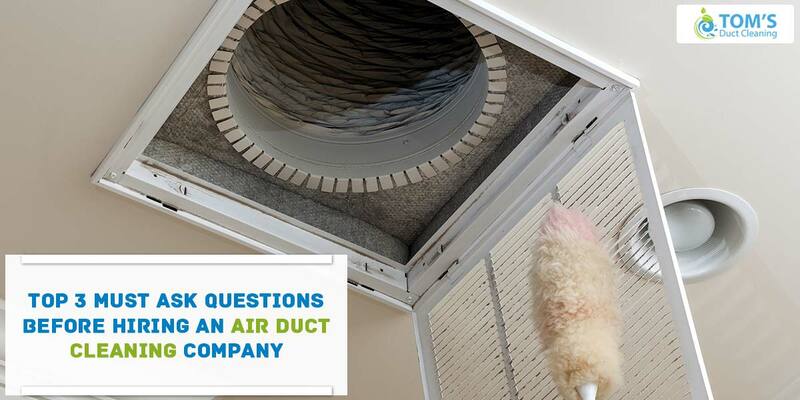 Make sure you ask these 3 important questions before you hire an air duct cleaning company in Melbourne. It will ensure the guaranteed quality of service in a pocket friendly way. 1. How long you have been in operations? It is important that the company you hire for duct cleaning service has been in operations for long because it is a very crucial job and needs to have practical field experience. A well established company with wide industry experience gets a chance to cater customers with its duct cleaning service in Melbourne. They know what types of tools and materials have to be used and what should be avoided. At times, due to lack of experience, new companies offer cheap services; however, that proves costlier in the long run since there’s a possibility of causing damage to fragile property if the materials and equipments used aren’t use the right way or used inadequately. Always choose a reliable duct cleaning Melbourne company that has been satisfying customers for many years. 2. What does the quote include? 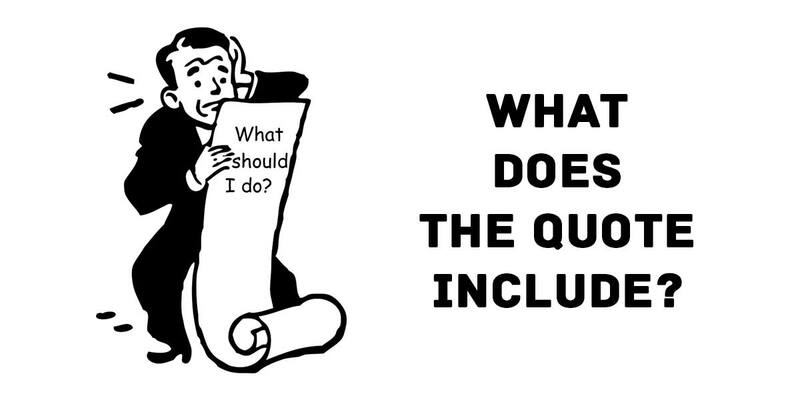 This is an important question to ask to get clarity of service from the air duct cleaning company you are willing to hire. Whether the offered quote includes the cost of all duct cleaning services or not has to be inquired in prior. Sometimes, the company calling themselves whole house duct cleaning specialist clean only a portion of the air duct system. Your supply and return air duct as well as your furnace and air conditioner has to be cleaned. To avoid any surprises, ask what all services are included in the quote. Make sure it includes blower motor, evaporator coil, air cleaner, drain pan, registers and grills. The all duct cleaning will ensure removing all debris and dusts from the air. 3. What standards and equipment should be used? Your duct cleaning service must use eco-friendly materials and high tech tools. You must ensure the Duct cleaning service provider is not using chemical biocides because EPA (Environmental Protection Agency) has not approved its use. It is not good for health. Also, ask them what standards they follow while performing the job. It is advisable to hire a company that has certified cleaners who have been following standards set by the Environmental Protection Agency and National Air Duct Cleaners Association.